I recently completed Le Cordon Bleu's 'Discover Chocolate' course at the world-famous picturesque culinary school in Bloomsbury. 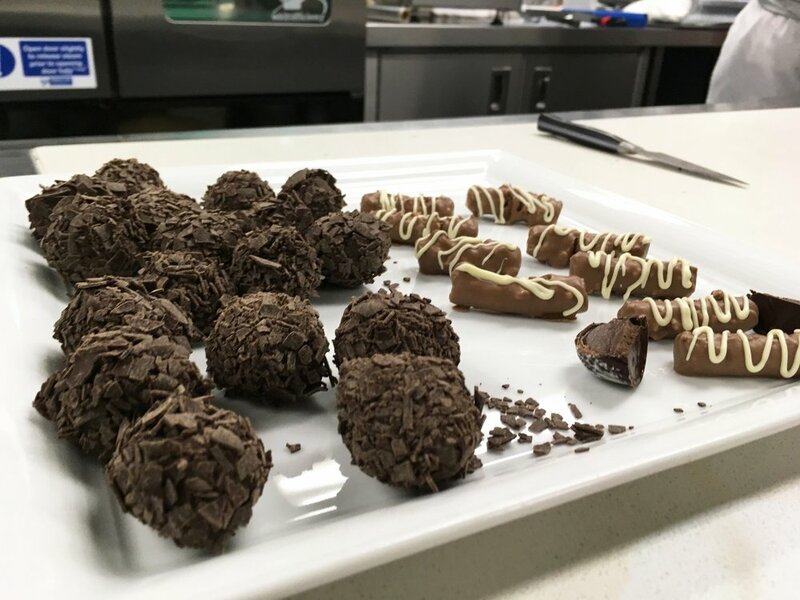 I explored the world of chocolate in a thrilling after-work chocolate truffles and bonbons demonstration, under the guidance of a Master Pâtissier. 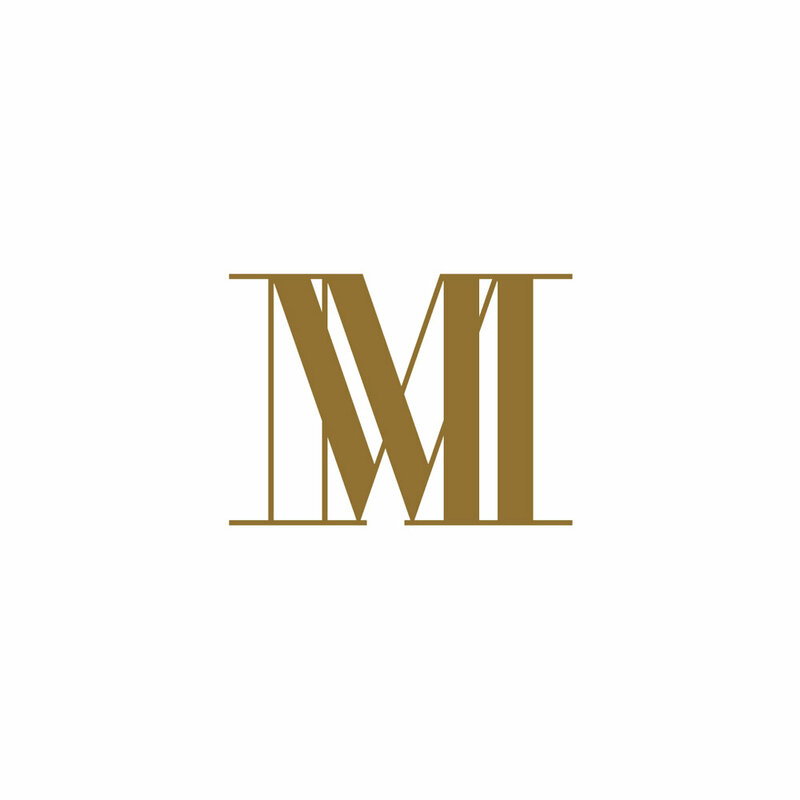 The origins of chocolate were described in detail: how it is grown, the harvesting ritual and the process that turns this humble fruit into chocolate bars we all love. The chocolatier leading the demonstration was incredibly knowledgable and able to answer even the most difficult and technical of cocoa-related questions. Students are provided with a plastic container so that they can take delicious handmade chocolates home to share with friends and family. 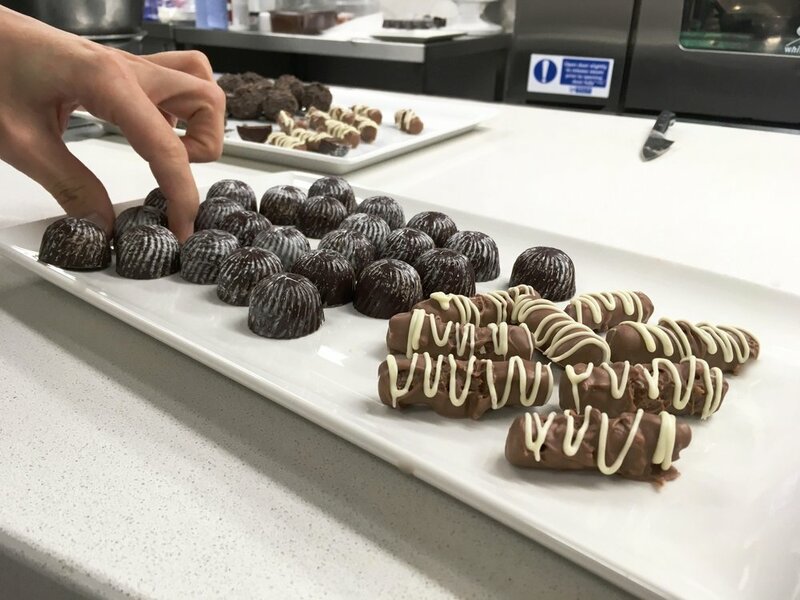 This course is perfect for those looking to switch off from the hustle and bustle of London life and to be fully immersed in the ultimate 'Chocolat' moment. Bring a friend or loved on, or go alone - either way, you're going to have an absolutely wonderful time.